A s I frequently bounce between the Northern and Southern Hemispheres on a regular basis, this article is written with both Hemispheres in mind, also for those that may be travelling to the Northern Hemisphere on holiday; or for those that live and follow my work there. It’s January…the nights are long, the sky is crisp and dark, so why can’t you see the Milky Way very well, much less get those amazing shots you see on many Facebook photography pages or photographer’s personal websites? This tutorial will help teach you everything you need to know about when and where to view our galactic home. 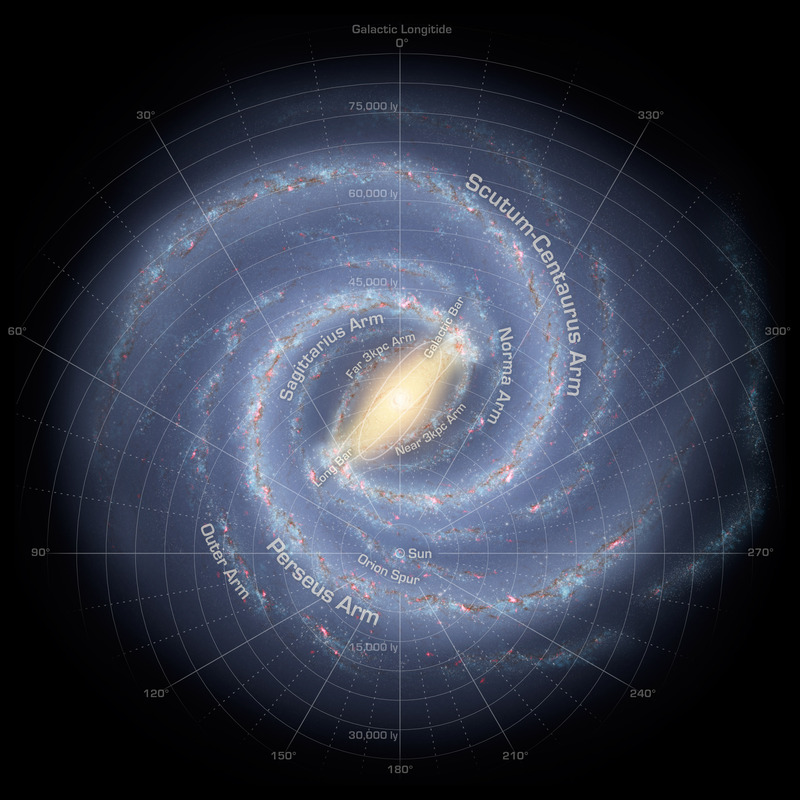 The Milky Way is a disk-shaped structure, centered around a bar-shaped ‘core’ near the centre. This is the region you typically see featured in the dramatic astrophotography images that have become popular in recent years, on various Facebook photography pages and photographer’s personal websites. Because of its disk shape, the Milky Way appears as a faint milky-coloured band, approximately 30° wide, arching across the sky at just about all times (obviously only visible only at night). The plane of our solar system is at an approximately 63° to the galactic plane. So what does that mean and why is it useful? It means that objects in our Solar System are rotating at almost a perpendicular angle compared to the angle of rotation of all the objects in the Milky Way as a whole (including our Solar System). Practically, this means that the Milky Way will appear at different angles in our night sky depending on both the time of night and time of year. First, since our Solar System is not positioned in the Milky Way core, which means the core only forms a small part of the overall view from Earth. As our gaze moves away from the core (in either direction), the Milky Way begins to fade, since there are fewer visible stars to brighten the band. The second, and perhaps the most important consideration, is Earth’s relative position to the Sun. Since the Earth rotates around the Sun every 365/6 days, which means that during part of the year, our view of the galactic core is blocked by the Sun. In other words, the core is only above the horizon during daylight hours for a certain part of the year. So when is this? In the Northern Hemisphere, the core is not visible in most of November, December, January, and the first half of February. On the flip side, this means the best time for viewing is from late May to early August. When discussing the visibility of the Milky Way, many people reference the hemisphere, but don’t explain how exactly this factors in. The reason that your location in either the Northern or Southern Hemisphere matters is twofold. First, the duration of daylight is different during the time of year when the Milky Way’s core is most visible. The Southern Hemisphere has the built-in advantage of being in the middle of their winter (i.e. short days, long nights) when the core is most visible. 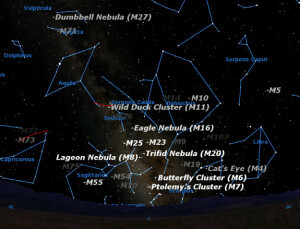 Meanwhile, the Northern Hemisphere is experiencing long days and short nights in its summer months, thereby limiting the available viewing (and photographing) time of the Milky Way’s most visible section. Secondly, your view of the Milky Way is different based on your location as well. The core of the Milky Way is approximately lined up with the constellation Sagittarius, which is situated at a declination of about -30°. This means that both Sagittarius and the Milky Way core are viewable directly overhead to those living at a latitude of -30°. For those of us in North America, Europe and Asia, at latitudes between 25° and 50°, this means we will always see the galactic core rising up from the horizon in our southern sky. Now this isn’t all bad news for Northern shooters, since this allows for the easier incorporation of the landscape into our shots, but it does offer some awesome views the further south you travel. Precisely lining up your shot is a matter of trial and error, but some general celestial landmarks will help you locate where you should be looking. As a general rule, if you’re in the Northern Hemisphere, look towards the southern skies to see the galactic core. This can be southeast (Spring), due south (Summer), or southwest (Autumn) depending on the time of year. As mentioned above, Sagittarius is found nearest the galactic core. I highly recommend downloading both the Google Sky Map app to your phone for on the go reference, as well as downloading the incredible Stellarium program (free) to your laptop or desktop. The latter allows you to preview the night sky at any given point in time, and is an essential utility when preparing for an astrophotography expedition. 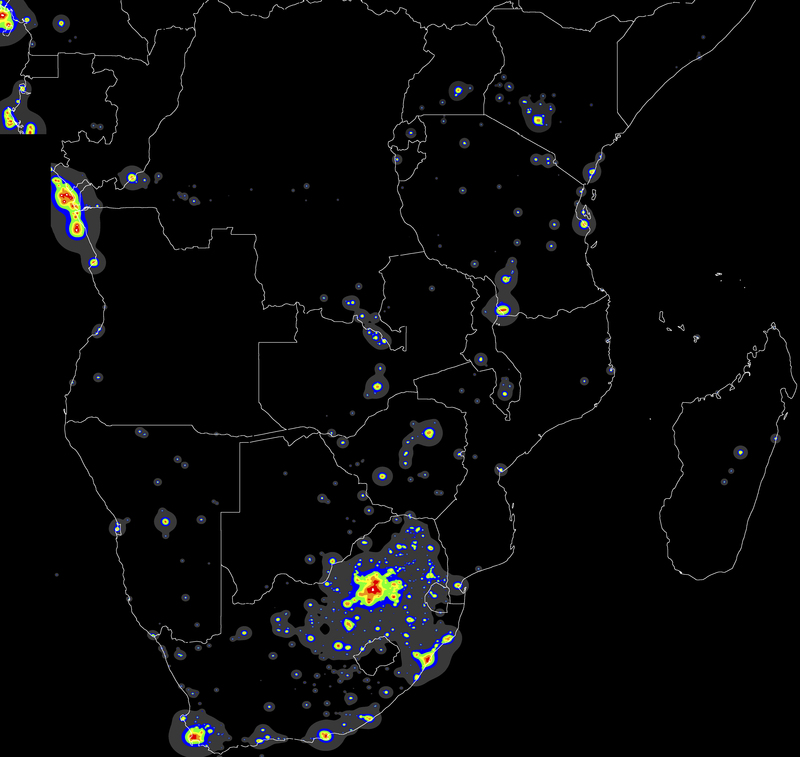 One can also use Blue Marble Navigator’s Dark Skies Map which is a Google & NASA collaboration that’s quite useful. The Photographer’s Ephemeris (TPE) is a tool to help you plan outdoor photography in natural light, especially landscape and urban scenes. It is a map-centric sun and moon calculator: see how the light will fall on the land, day or night, for any location on earth. I would also suggest a GPS, Navworld in South-Africa can provide a wide range of units and training to go along with that. GPS units can provide celestial information, as to when the sun and moon rise and sets will be. More so you can track your way back to your car in the dark! If you live in the Northern Hemisphere, the center of the Milky Way will be low in the southern sky, and the band of the Milky Way will sweep upwards in an arch across the eastern sky to the northern horizon. 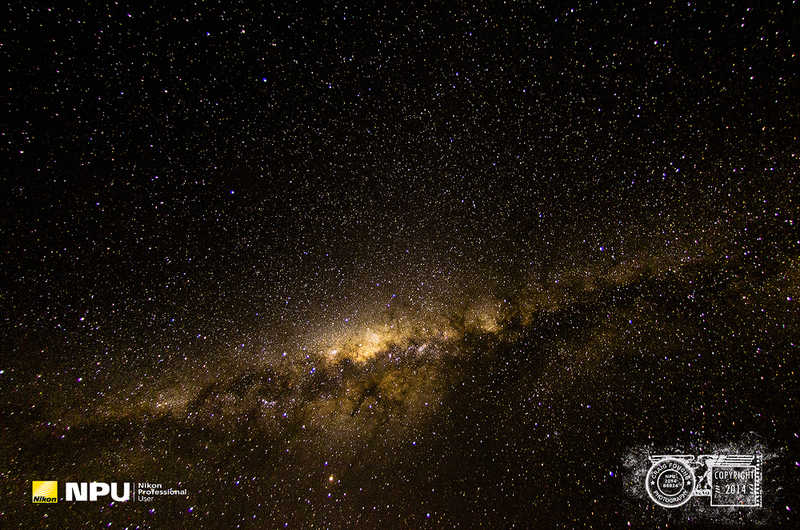 If you live in the Southern Hemisphere, the center of the Milky Way will be almost overhead, and the band will sweep from your southwestern horizon to your northeastern horizon. 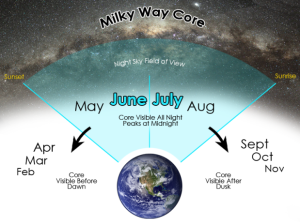 When should you start looking for the core of the Milky Way? When will it be visible? Or even better, when is the best time of the year to shoot the Milky Way? During part of the year, the core of the Milky Way is not visible because it is blocked by the sun. It’s when the galactic center is only above the horizon during daylight hours. When planning the Milky Way, you are only interested in looking into the period of the year the galactic center is visible during nighttime. Thus, knowing the starting and ending dates of the best period of the year to shoot the Milky Way is important to narrow the search and get results faster. In the Northern Hemisphere, the core is visible from March to October. But the best time for viewing it is from late April to late July, because the galactic center is visible for longer during the night. Don’t look for it from November to February. In late February, the core becomes visible in the pre-dawn hours just before sunrise, and remains above the horizon during daylight hours. As months go by, the core becomes visible for longer and longer each night, being June and July the months with longer visibility. During this time of year, the core will be visible all night. From July on, core visibility begins to decrease and best viewing time moves towards after dusk, until it becomes totally invisible again in winter. In conclusion, if you live in the Northern Hemisphere, late April is a good moment to start planning the Milky Way, being June and July the best months. In the Southern Hemisphere, the core is visible from February to October, being in the middle of the winter, June and July, when the core is most visible. Again, don’t look for it from November to January. People living in the southern hemisphere enjoy visibility longer because the peak occurs in winter, when days are shorter and nights are longer. 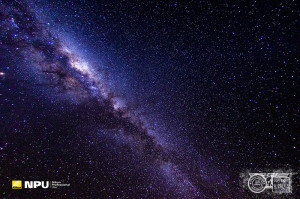 If you live in the Southern Hemisphere, mid-April is a good moment to start planning the Milky Way. Knowing the direction where it is possible to find the core of the Milky Way is mandatory. 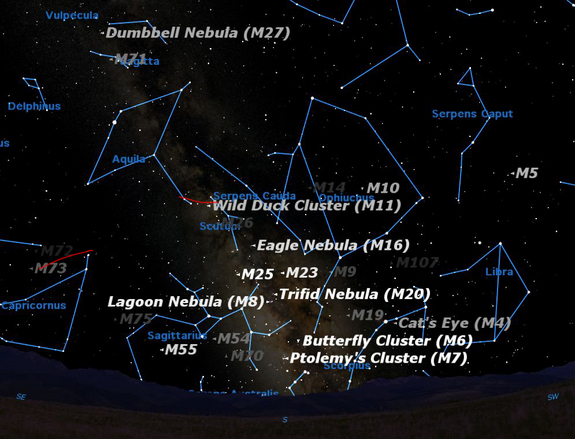 Northern Hemisphere: look towards the southern skies to see the galactic core. The core will start to be visible due southeast (Spring), due south (Summer), or southwest (Autumn). Southern Hemisphere: also look towards the southern skies to see the galactic core. In this case, the core will start to be visible due southwest (Spring) or southeast (Autumn and Winter). In conclusion, don’t look for the core of the Milky Way in northern directions. When brainstorming, think about different compositions with the galactic center in the southeast, south or southwest. This means that if you go to the same location in two different dates, look towards the same direction and wait until the galactic center is in that direction, you’ll see it at the same altitude in the sky. No matter the date, for a given location, when the galactic center is in one direction, it always has the same altitude. Thus, given a location, the galactic center always rises in the same direction. Also, it always sets in the same direction. Don’t forget that in the winter (Northern Hemisphere) and summer (Southern Hemisphere) you can still see the Milky Way, just not the core. As if there weren’t enough factors to consider already, the phase of the moon and the weather are the final two pieces of the puzzle. As a result, you’ll plan Milky Way shots happening during new moon and the 4 days before and after it. Don’t be disappointed if you end up with a full moon, or overcast or stormy skies, they can produce quite dramatic images. 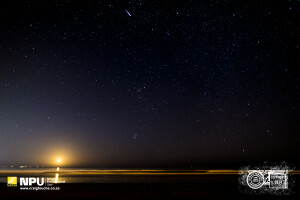 Photographing star trails under a full moon, gives the surreal impression of stars during the day! Keep a moon phase calendar handy in your bookmarks or on your calendar, and know when the moon rises and sets each day. You can usually find this information wherever you get your weather online. The World Meteorological Organization is a specialized agency of the United Nations with international agencies under them, providing weather information, see here for the complete list of providers National Meteorological or Hydrometeorological Services of Members. This will help you to plan your weather abroad in that respective country. It goes without saying that you want an almost completely clear sky for optimal star shooting, so keep an eye on the forecast during the days when the moon is not a factor and base your shooting around that. Another good resource for dark skies and light pollution indication is The Night Sky in the World where the above image of Africa was taken. A wide angle lens, either a 14-24mm f2.8, 16mm f2.8 Fisheye, 24mm f1.4 or 35mm f1.4 will all do the trick. the fastest, widest angle lens will work. Depending on light pollution, I usually shoot at ISO 400, 640, 800, but not higher than 3200. 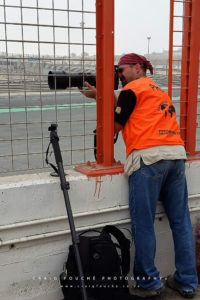 It goes without saying that a tripod IS essential, remote shutter control / intervalometer – this is key for taking exposures longer than 30 seconds, and lastly a DSLR camera. For more creativity, a head lamp to paint a tree or a rock etc to be included in your composition. Some people call this the 600 rule, but 500 is much more conservative for a sharper image which makes a great baseline to start with & is key to getting clear star or Milky Way shots. To obtain the maximum exposure time you can shoot, without getting visible “trails” behind your stars, take the number 500 and divide it by the focal length you will be shooting at. If you exceed the noted maximum exposure time the picture will exhibit “star trails”. Keep in mind that this max exposure time is just a baseline (rule of thumb), feel free to move up or down from it depending on your camera setup and how your photos are turning out. If you take a picture and see that your stars have “trails” behind them, decrease the exposure time a few seconds. If you take a picture and see that the stars are not bright enough, and don’t have trails behind them, increase your exposure time just a few seconds. It’s all about taking multiple shots and practicing until you get to know how your camera / lens setup operates in accordance with the 500 Rule. Once you have this down it becomes second nature. Experimentation is once again key. Scorpius looks like the scorpion it’s named for, complete with long curving tail with stinger at the end. Its heart is marked by the red giant star Antares. Sagittarius looks nothing like a centaur archer, but rather like a prosaic teapot, complete with handle, spout, and lid. If you live in the north, you will find these low in the southern sky; if you live in the south, they will be almost overhead. But for now, don’t worry about the names. Just take in the rich clouds of light as you sweep upward from Scorpius and Sagittatius (in the Northern Hemisphere) or either left or right from overhead (in the Southern Hemisphere). Can you direct the movement of the stars–binding the cluster of the Pleiades or loosening the cords of Orion? 32 Can you direct the sequence of the seasons or guide the Bear with her cubs across the heavens? He who made the Pleiades and Orion, who turns midnight into dawn and darkens day into night, who calls for the waters of the sea and pours them out over the face of the land– the LORD is his name. Thank you for reading my blog and for touching base with me. 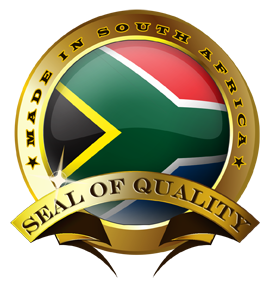 I am hosting a workshop in Sutherland at Rogge Cloof, click here for more information, there are still openings available, it would be great if you could join us. I highly recommend the PhotoPills app which is available on both Apple and Android systems, this will help you plan ahead. Do feel free to subscribe to my NO SPAM newsletter on my website for such upcoming workshops, events and other photographic info. Thanks for the article! We are planning a trip to the Transkei in June and hope to have some success capturing the Milky Way using the advice you have given! Thanks for the response and reading my blog Janet. Tx Craig for a great article. I had a great view of the Milky Way at Mabalingwe game reserve in Bela Bela. Was surprised to have such clear views not far out from the city. Tx to your instructions I’ll be going back out there with my camera this winter. Thanks for reading my article and I look forward to seeing your images after your trip! Always good to receive positive responses from my audience. Look out for the new Photo Pills for Andrioid if you on a Samsung phone, an excellent app to be launched soon; currently only on Apple.